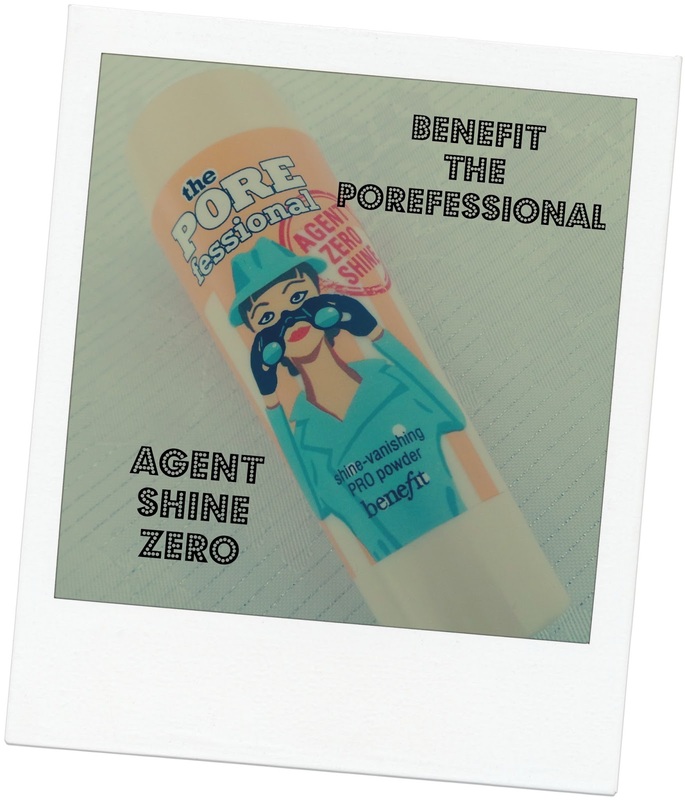 I so wanted to be impressed with this new-ish offering from Benefit. The idea behind it is so great and it seemed like the answer to all my shiny T zone problems-a mattifying powder that could be carried around safely without spillage AND with a built in brush-genius! The design is, in principle good-I like the fact you can secure the top of the powder dispenser to avoid wastage. The brush isn't great, I just feel like it's not a big enough size to effectively pick up and distribute the powder over your face and you can't use another brush with it because the lid that you tip the powder into isn't big enough to fit anything but this tiny doll sized brush into. The colour of the powder is fine on my skintone but the mattifying effects are not impressive nor long lasting. I read not wildly favourable reviews of this when it launched. I still bought it! Lesson learnt. Oh that's too bad it didn't work that well for you. This year I'll need something more effective to keep the shine at bay since I'll be working outside my home, I'll surely stay away from this one. I always feel like Benefit is a tad over priced for the amount of product you get! Thanks for the honest review! Sorry it wasn't a total winner. Thanks for the honest review. I've read many reviews about this product that loved the effects. But since I am oily, I'm pretty sure it won't mattify my skin for long lol. I'm currently researching on products that work for me and my oily skin, which will be especially beneficial during the up and coming spring and summer months. I really like benefits porefessioanl and the stay all day primer and was thinking if I should get this, guess now I know it wasn't a hit! Thanks for sharing your honest opinion Stacey! I hope you are enjoying your time with your parents! Well that's a shame... they should've at least made the packaging a little better so people have a chance to experiment with different brushes.